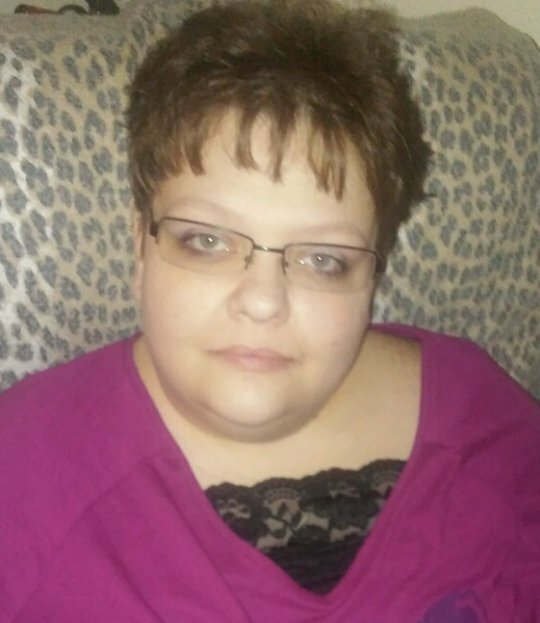 Christina Renee Bell Baker, age 38, of Somerset, Kentucky passed from this life on Saturday, January 27, 2018 at her home. She was born on February 4, 1979 in Somerset, daughter of Bro. Raymond and Brenda Smith Bell. Christina was a Child of God and a homemaker. She took pleasure in cooking and playing the piano. She enjoyed going fishing and being outdoors, listening to all kinds of music and Hot Rod Cars. Her greatest enjoyment in life was time spent with her family. Christina will be missed by all who knew and loved her. Our loss is truly Heaven’s gain. She is survived by her parents; Bro. Raymond and Brenda Smith Bell of Tateville, her husband; Ronald Baker Jr. whom she married on December 16, 1995 in Somerset, two sons; Markus Allen Baker of the Blue John Community and Johnathan Darrell Baker (Abbey Haste) of Waynesburg, one daughter; Madeline Gaile Baker of the Blue John Community, one brother; Anthony Scott Bell of Tateville, maternal grandfather; William “Bill” Smith of Somerset, father-in-law and mother-in-law; Ronald and Madeline Baker Sr. of the Blue John Community. She is also survived by her best friend whom was like a sister; Michia Hembree of Bronston, aunts, uncles, cousins, brothers-in-law and sisters-in-law. Visitation will be at 11:00 a.m. on Wednesday, January 31, 2018 in the Chapel of Southern Oaks Funeral Home with funeral services to be held at 2:00 p.m. on Wednesday at the funeral home with Bro. Lawrence Blevins officiating. Burial will be in the Blue John Cemetery. In lieu of flowers the family requests that contributions be made to the Christina Renee Baker Memorial Fund, C/O Southern Oaks Funeral Home, 2110 W Hwy 914, Somerset, KY 42503.  Southern Oaks Funeral Home is entrusted with the arrangements for Christina Renee Bell Baker. So sorry for your loss of Chrissy. She was so good to my mom and dad , Dewey and Dorothy . I know your hearts are hurting , but she is rejoicing in her new home. May love and family sustain you in the days ahead.